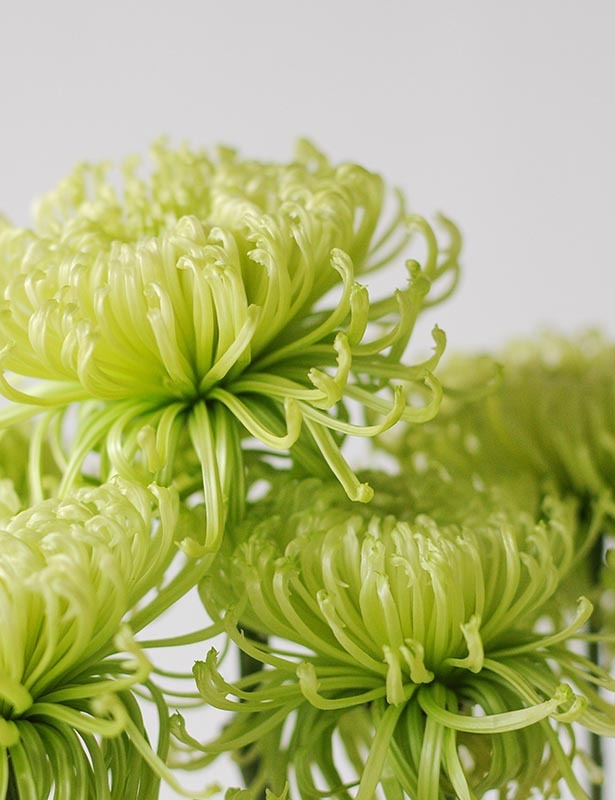 Spider mums are a type of chrysanthemum, a part of the daisy family of plants which also includes zinnias and marigolds. 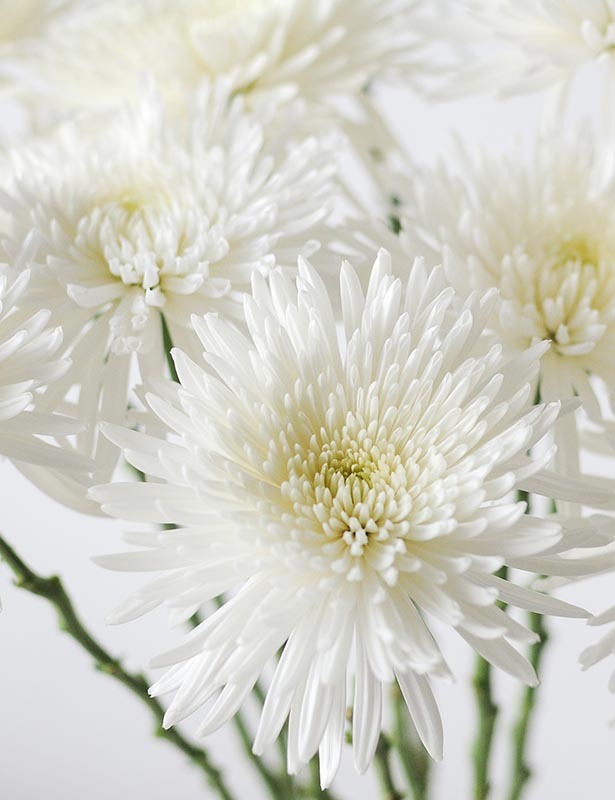 The most distinctive feature of spider mums are the flower petals, which are long, narrow strands that cover the entire face of the flower. 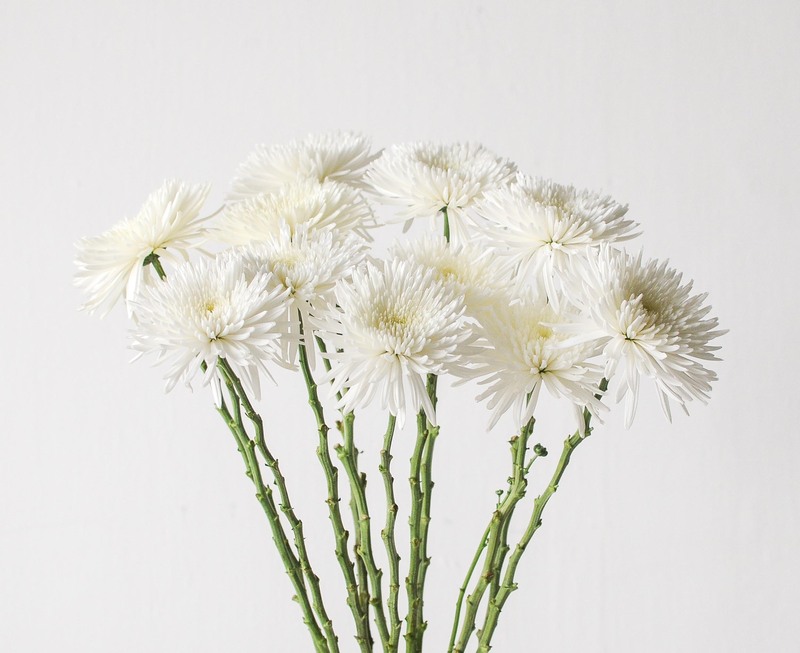 The petals’ droopy resemblance give it the impression of spider legs which lends the flower its name. 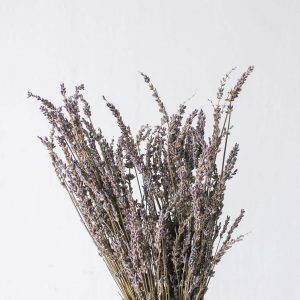 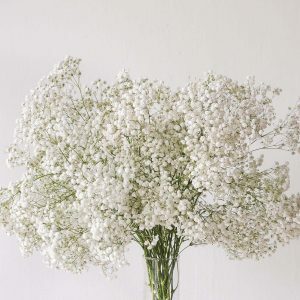 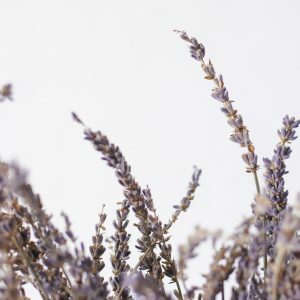 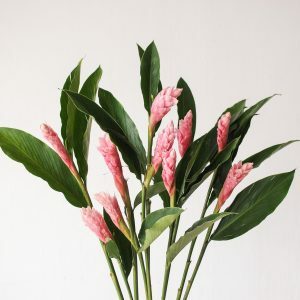 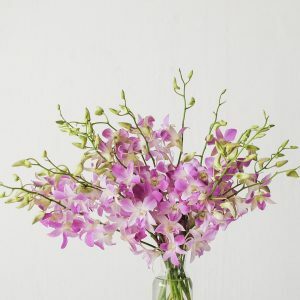 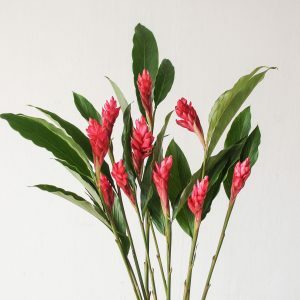 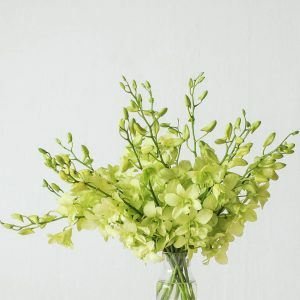 With the basic care of providing fresh water and snipping the ends of the stems daily, these blooms can last you up till 2 weeks. 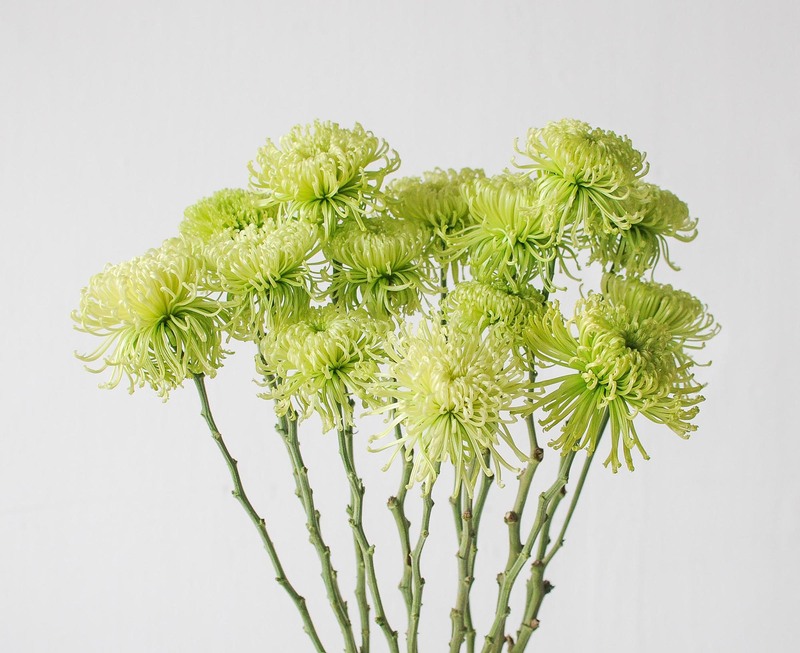 The chrysanthemum spider is a medium-stemmed to tall-stemmed variety, ideal for dining tables, entrance tables, console tables and bar top centrepieces.